Why did the Pilgrims want to sail to America in the spring? Because April showers bring Mayflowers. 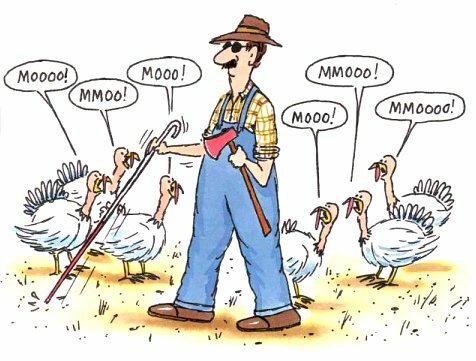 What did the widowed mother turkey say to her disobedient children? thanks for the thanksgiving laughts! So funny! Thanks for the laffs!